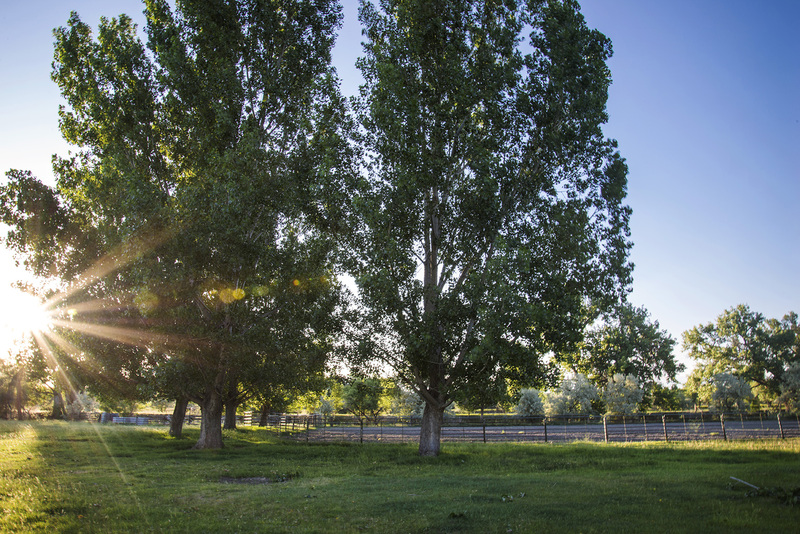 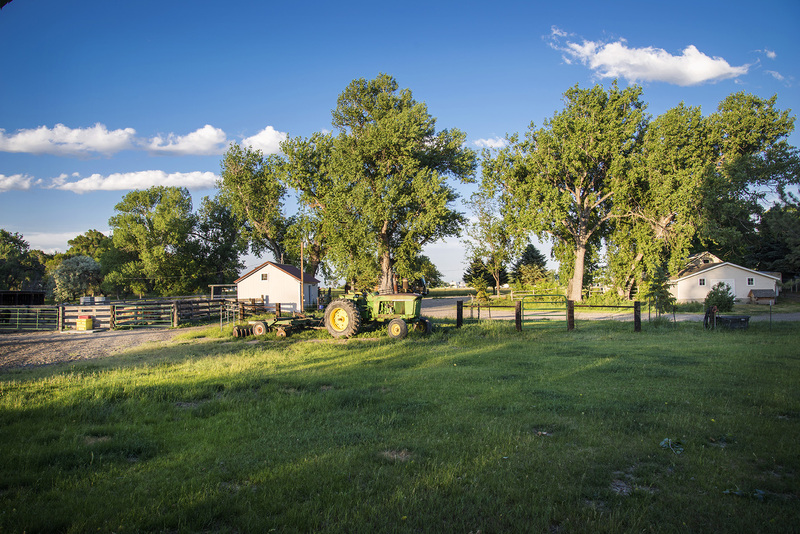 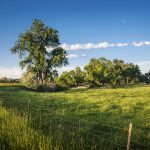 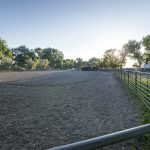 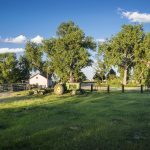 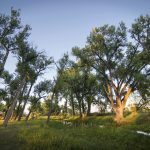 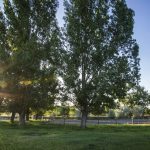 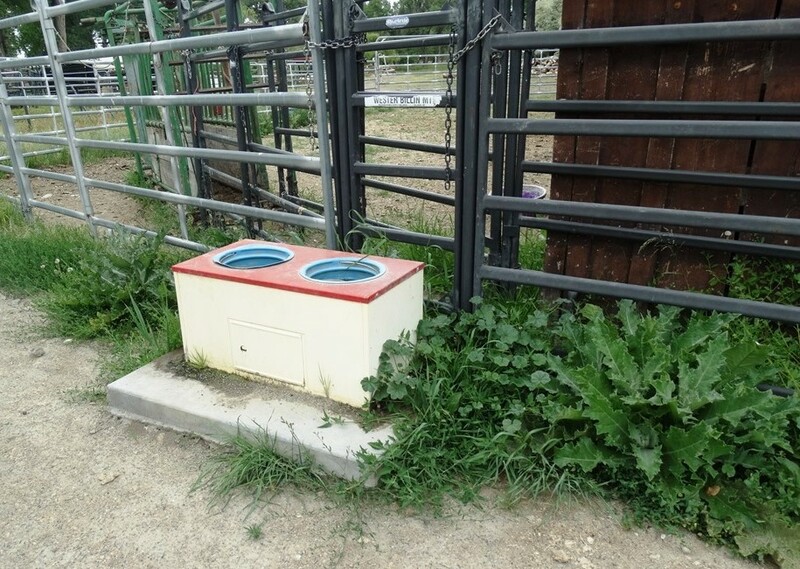 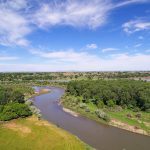 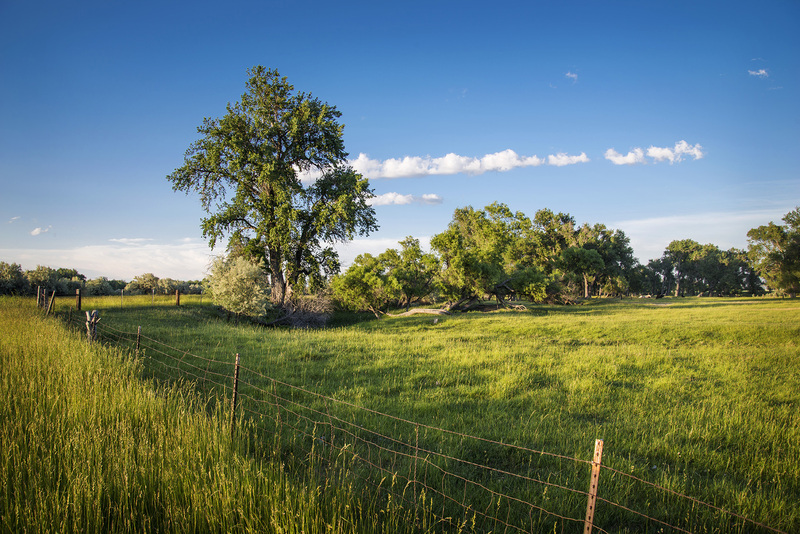 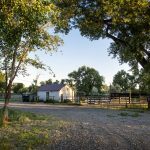 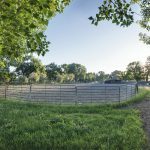 Water, Wildlife, Roping Arena – only minutes from Downtown Billings, Montana. 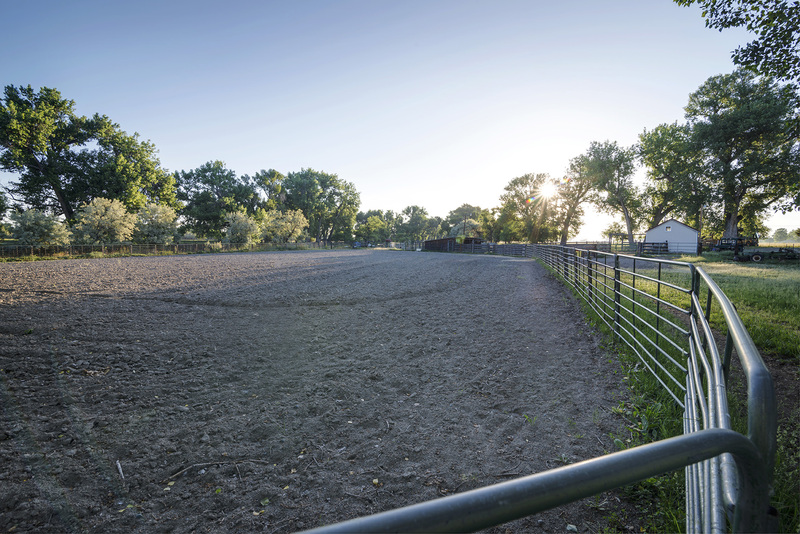 151 private acres, of which, 60 are irrigated. 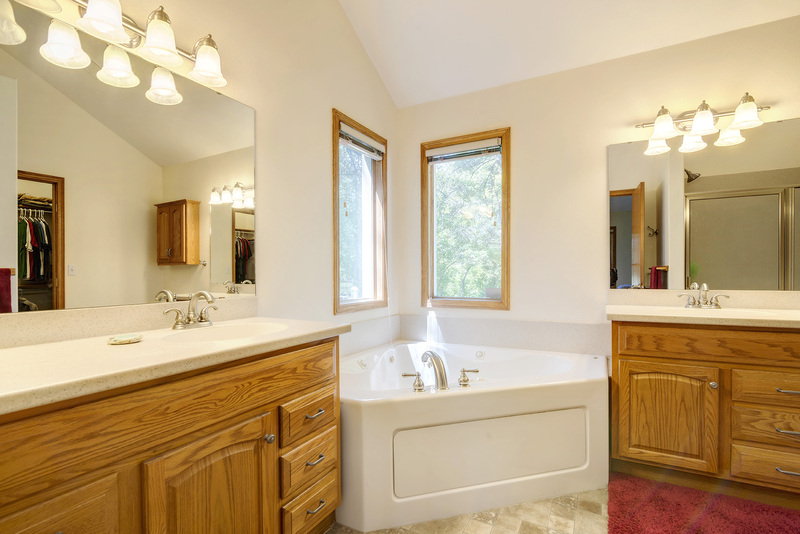 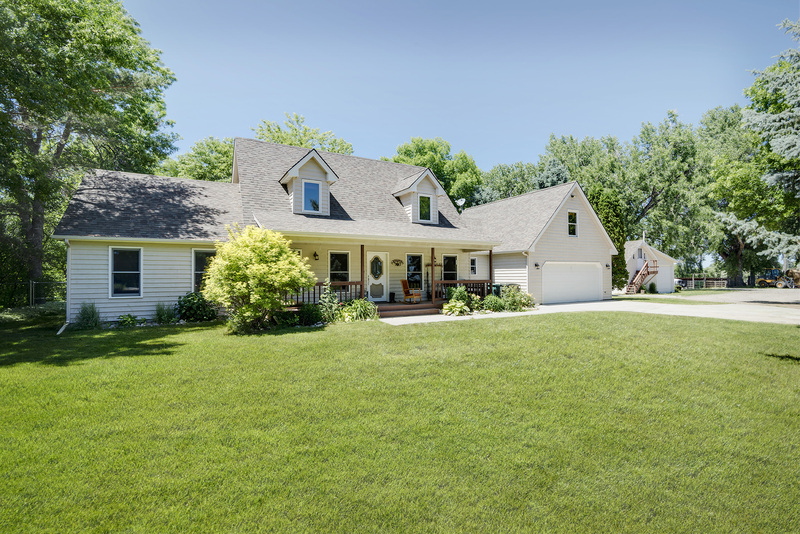 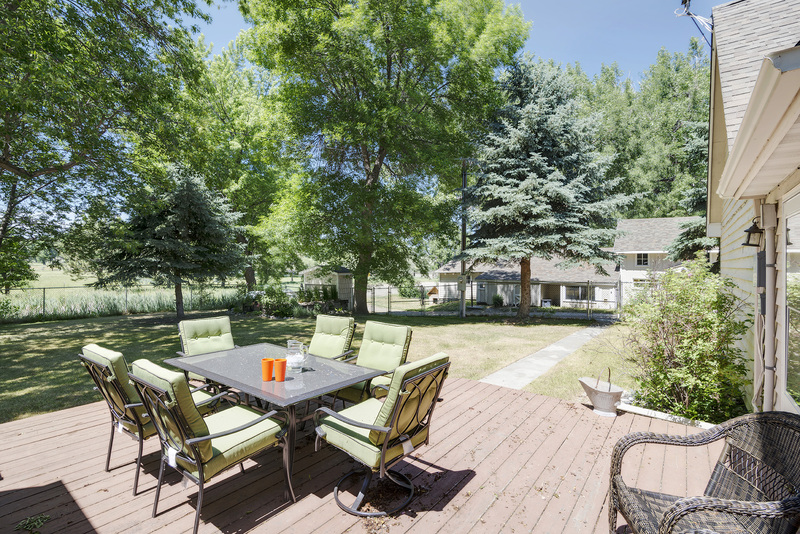 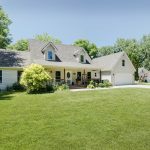 Pride of ownership shines throughout the 3 bedroom, 3 bath, two-story home and outbuildings. 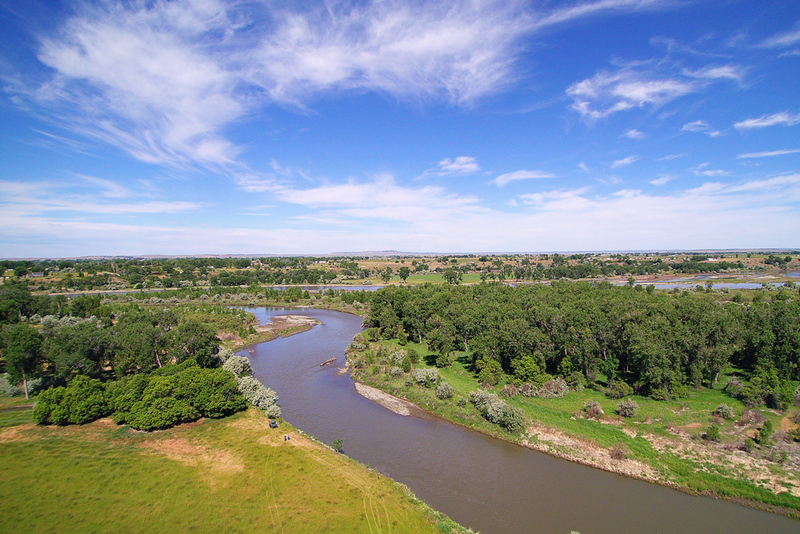 Enjoy a channel of the Yellowstone River flowing through the north half of the estate. 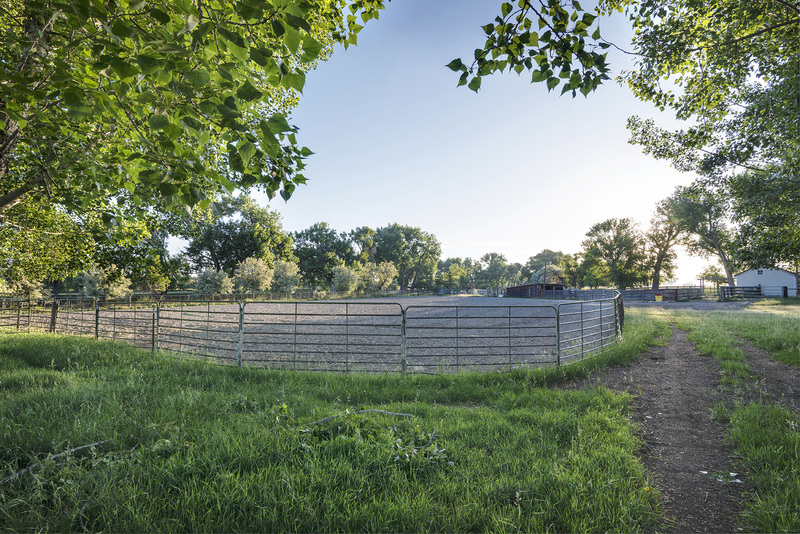 LOCATION: The Huntley River Run Ranch is located due north of the small town of Huntley, Montana, on the banks of the Yellowstone River. 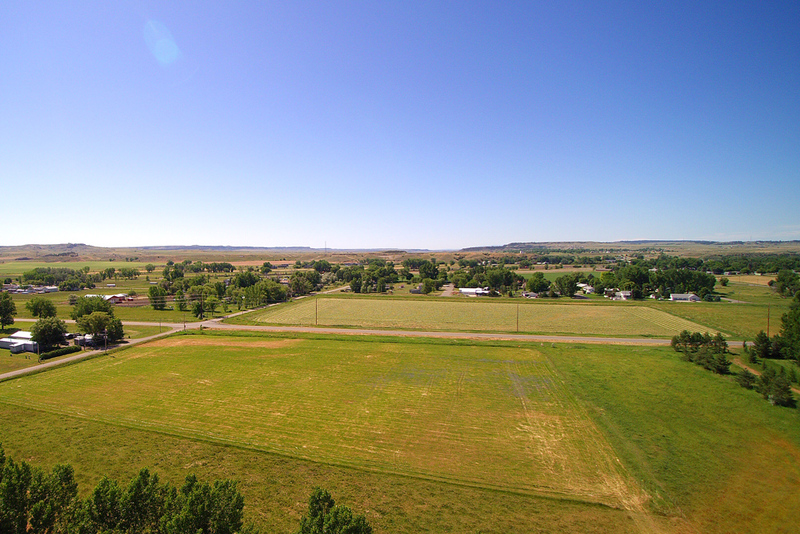 Just minutes east of Billings, MT, off Interstate 94. 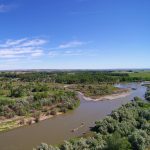 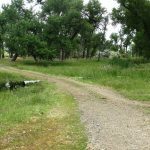 ACCESS: The property can be accessed from North 2nd Road off of Highway 312 just east of the Huntley/Shepherd Bridge on the Yellowstone River. 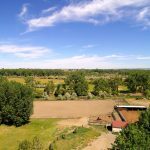 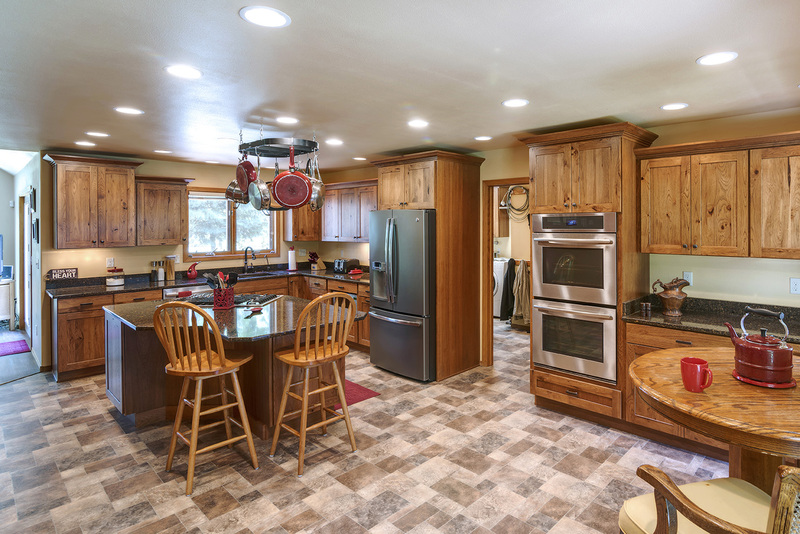 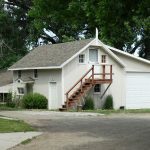 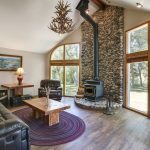 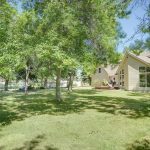 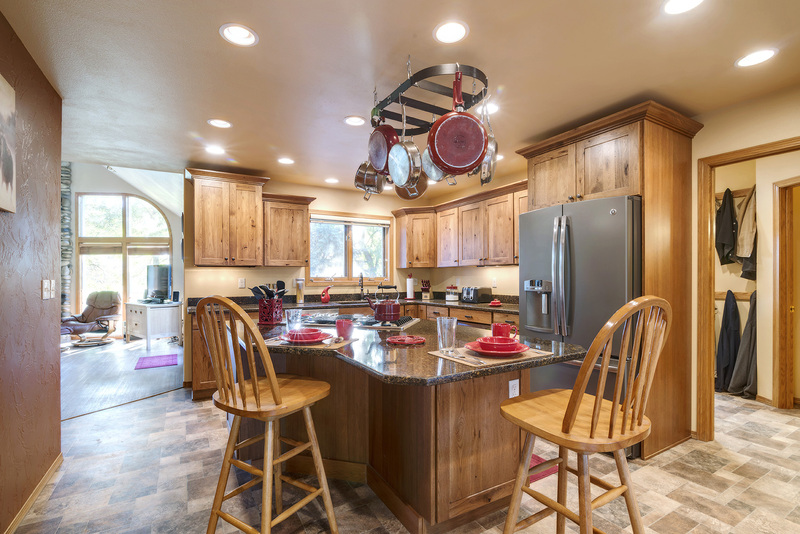 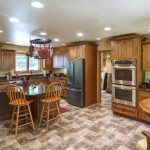 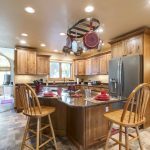 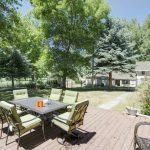 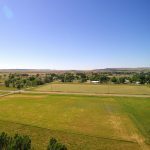 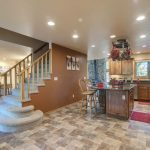 AREA FEATURES: The ranch is only minutes east of Billings, MT, Montana’s major city with superior air service, restaurants, shopping, and medical. 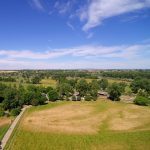 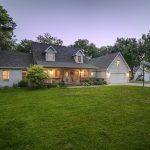 Huntley is a sought after community for the schools, water with the Huntley Project Irrigation and recreation with one of only two 36 hole golf courses in the state with the Pryor Creek Golf Course. 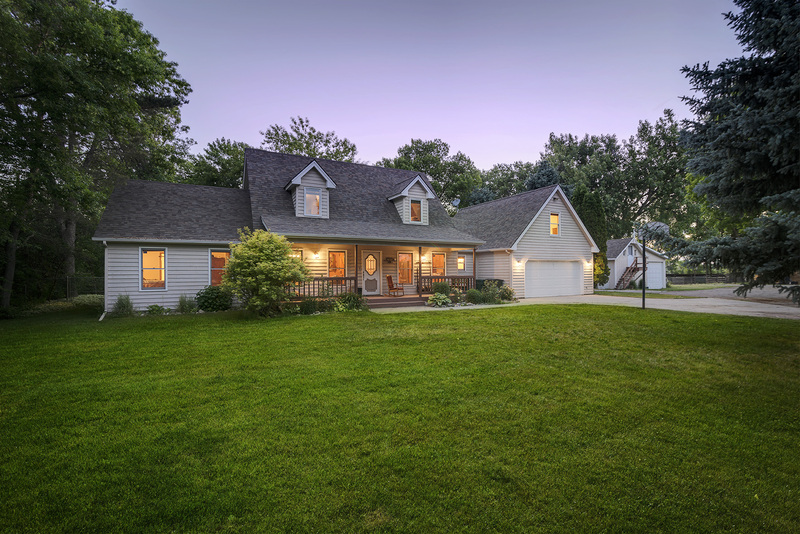 CLIMATE: Huntley has a thirty year average rainfall of 14.18 inches annually. 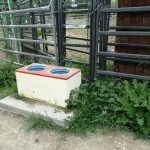 WATER: House and outbuildings – domestic well. 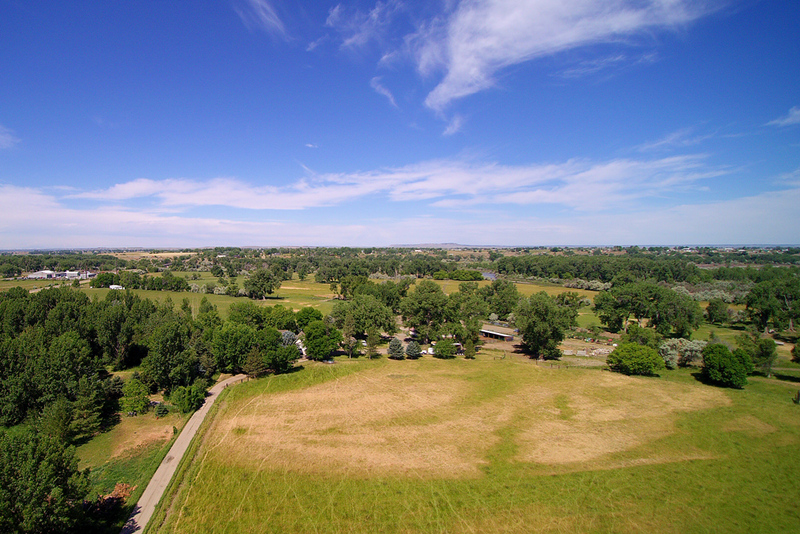 60.15 acres of irrigation through Huntley Project Irrigation. 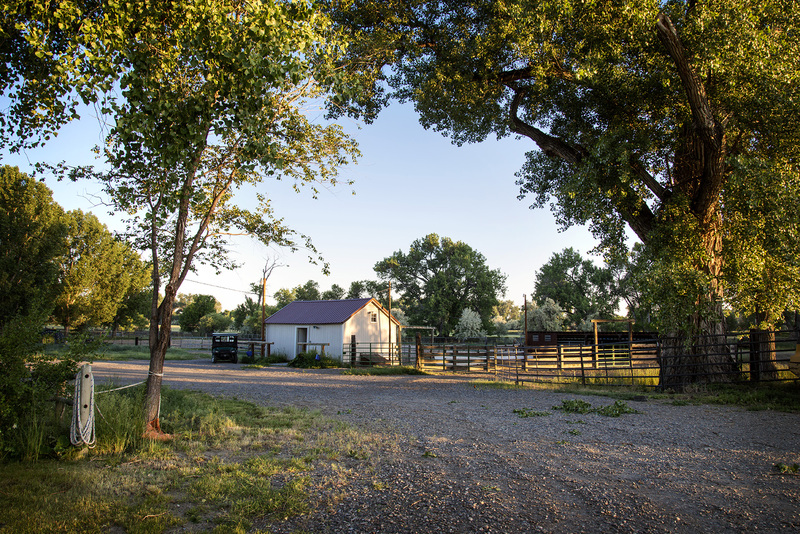 Several live springs through the property providing water for livestock. 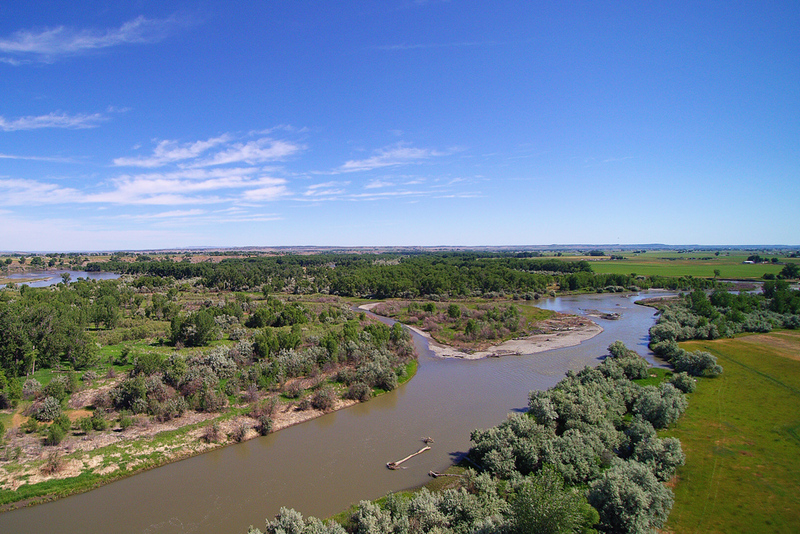 A branch of the Yellowstone River meanders through the north half of the property. 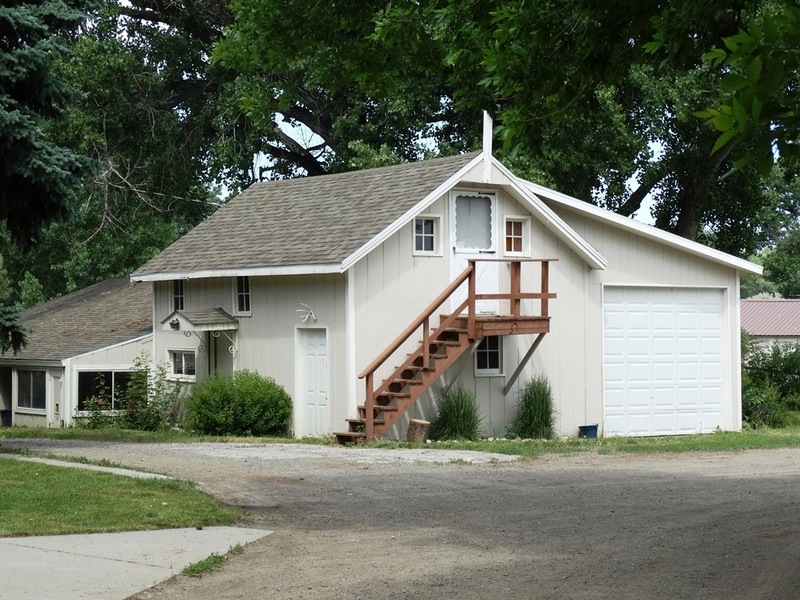 IMPROVEMENTS: Main Ranch House – built in 1990, 2,483 sq. 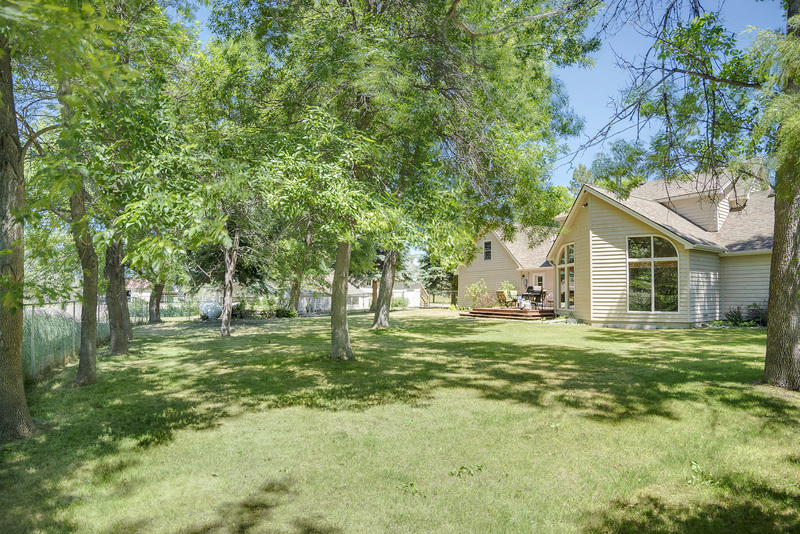 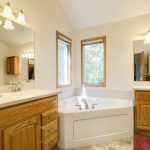 ft., 3 bedrooms, 3 baths, bonus room, & double attached garage. 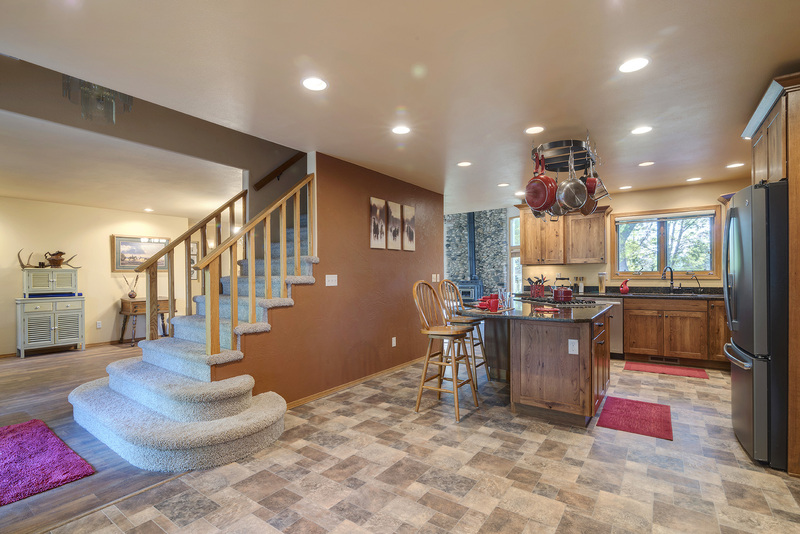 Home was totally remodeled in 2013. 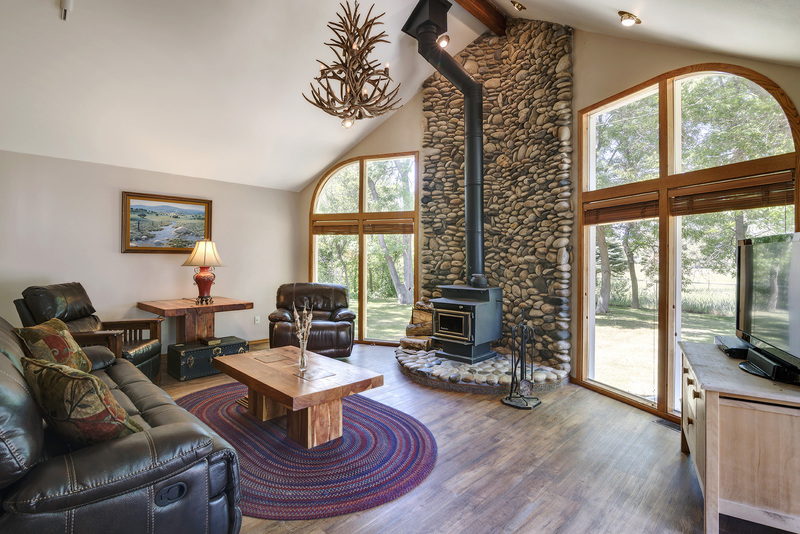 Family room with floor-to-ceiling windows, custom rock fireplace, and door to patio. 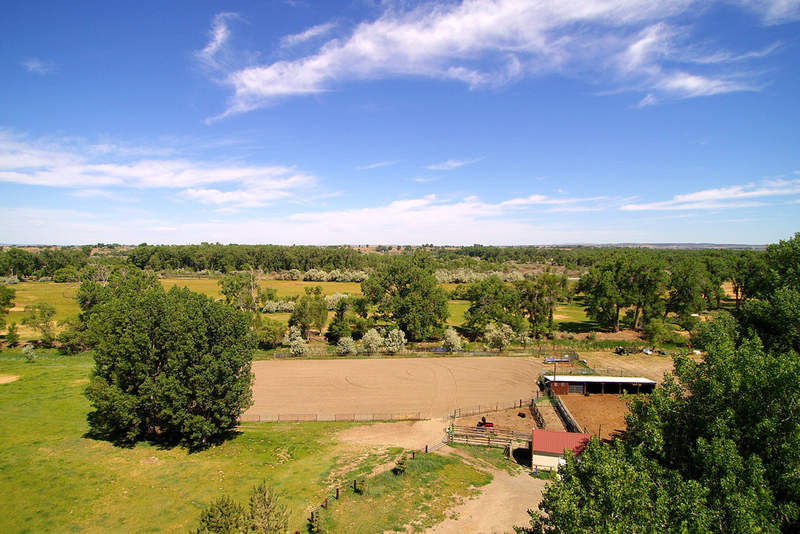 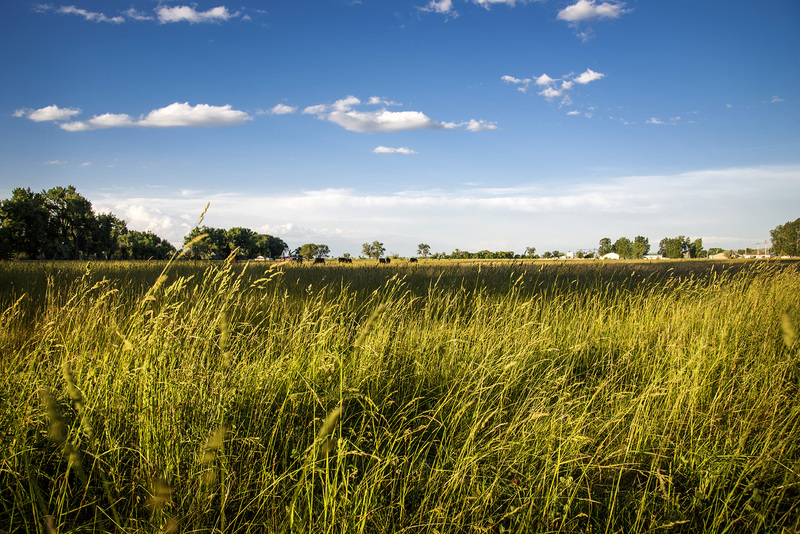 ACREAGE: Total deeded acres – 151: 60 acres irrigated. 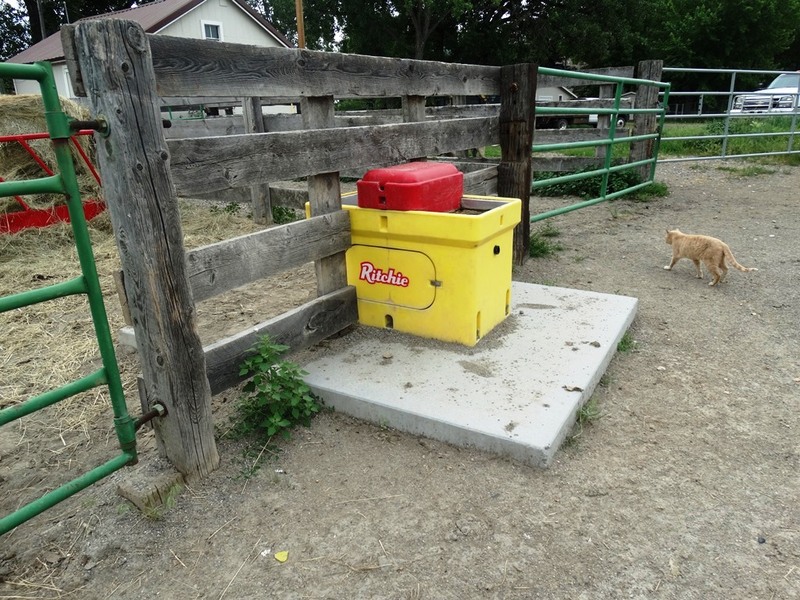 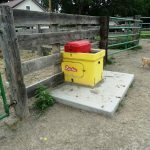 Six separate pastures – most with five wire, good fences. 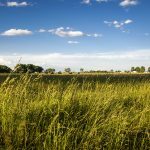 Mixture of the following: Grass, level pastures, meadows. 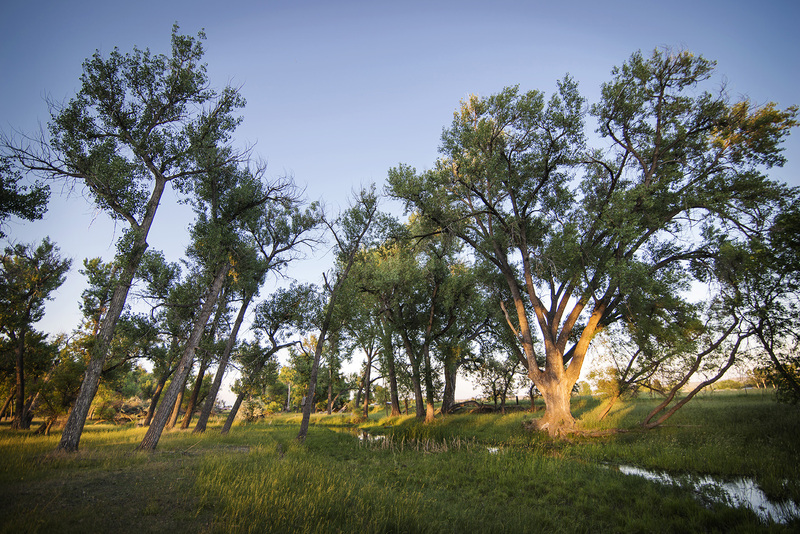 River bottom, cottonwood, willows. 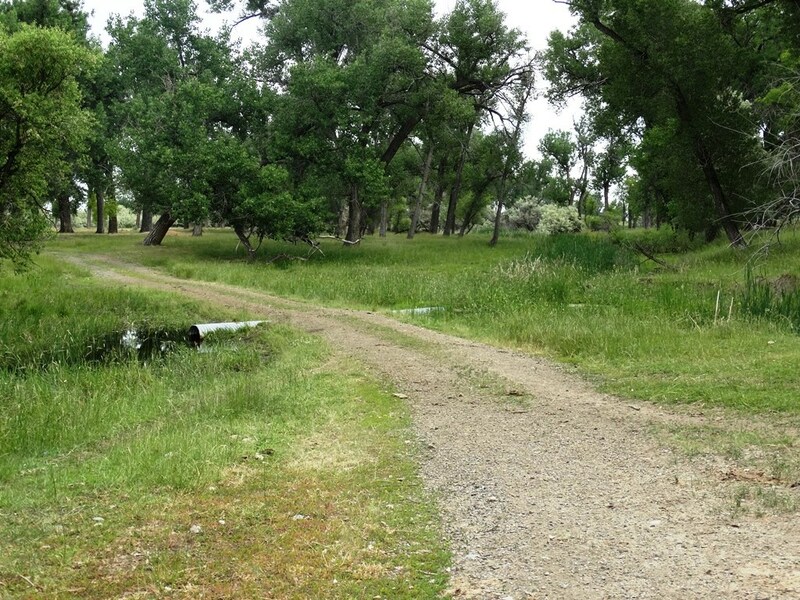 WILDLIFE: deer, ducks, geese, turkey, fish, pheasants.